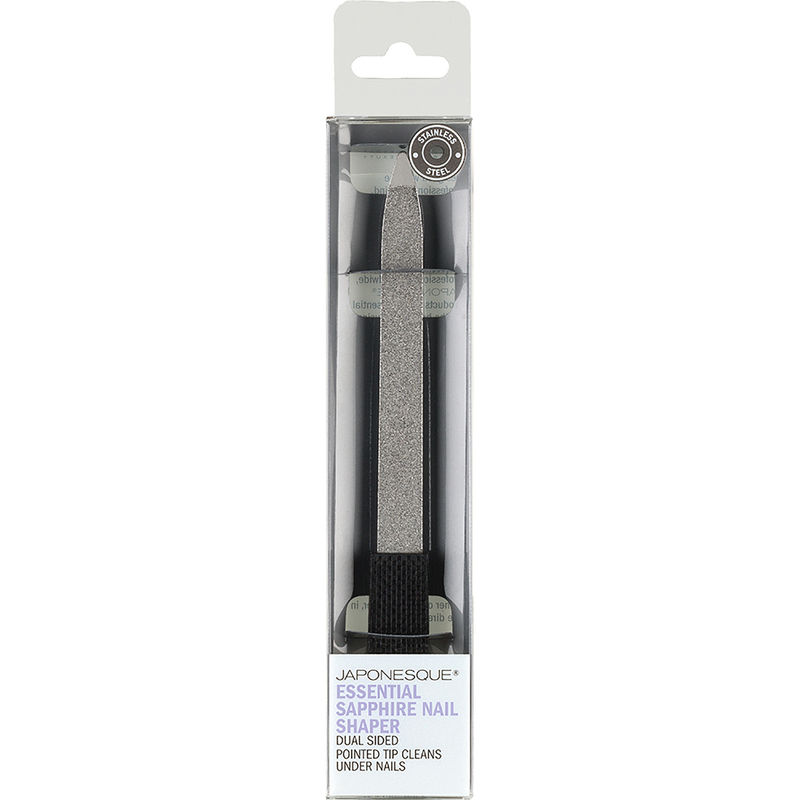 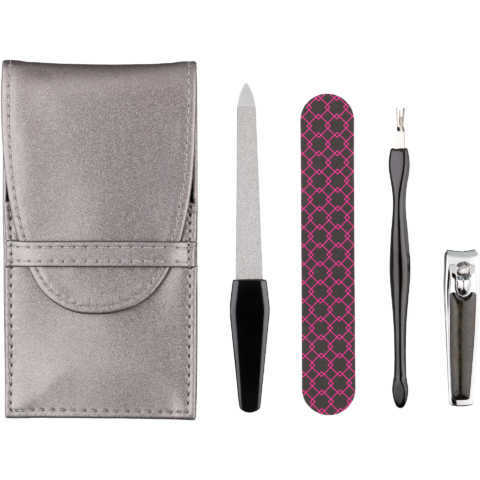 JAPONESQUE® Essential Sapphire Nail Shaper is expertly designed for superior shaping. 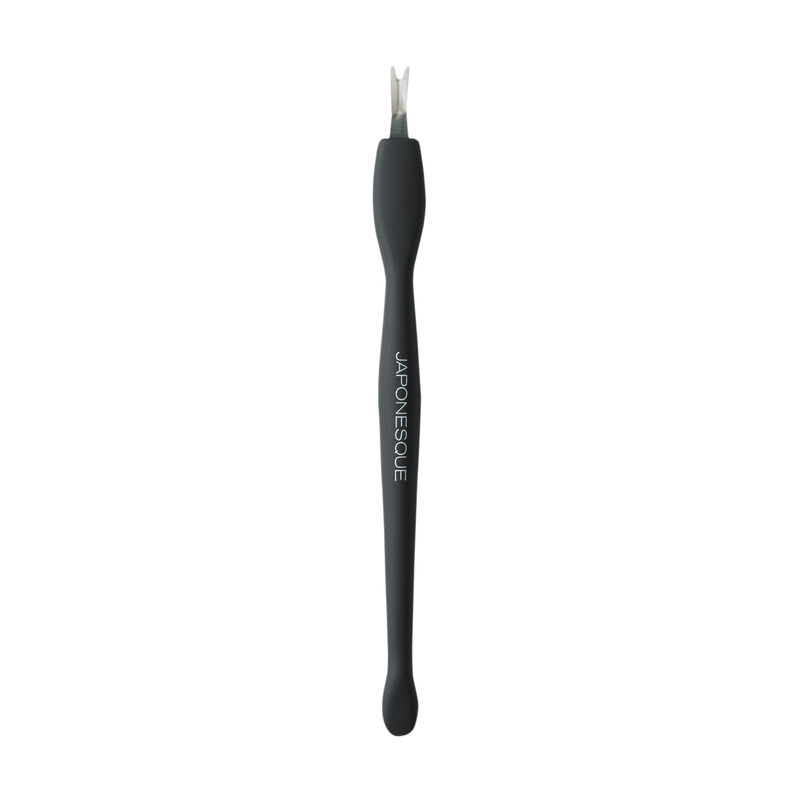 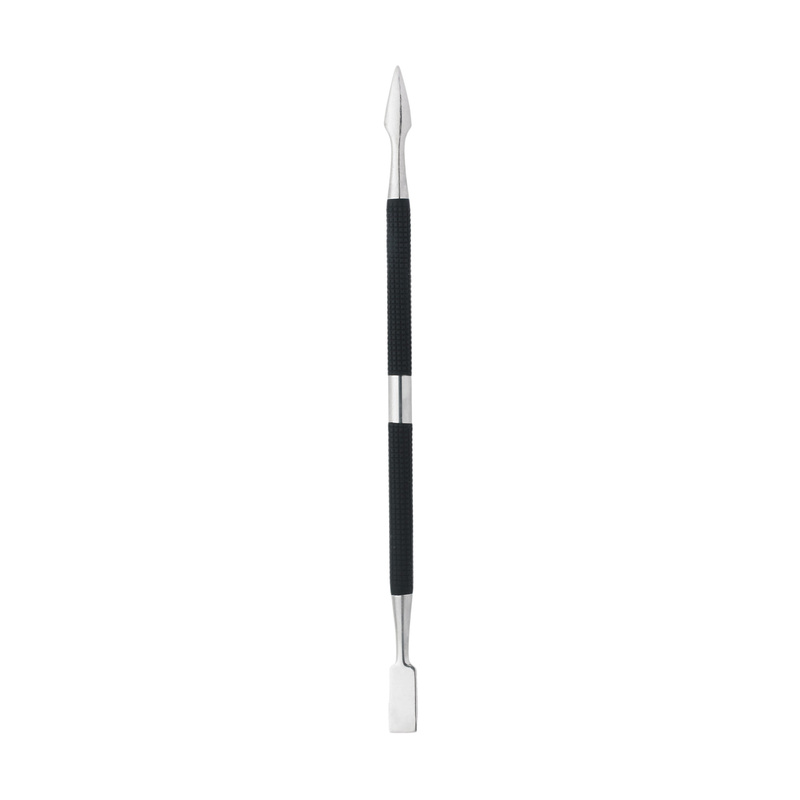 The medium grit precisely smooths rough edges and pointed tip can be used to gently clean under nails. 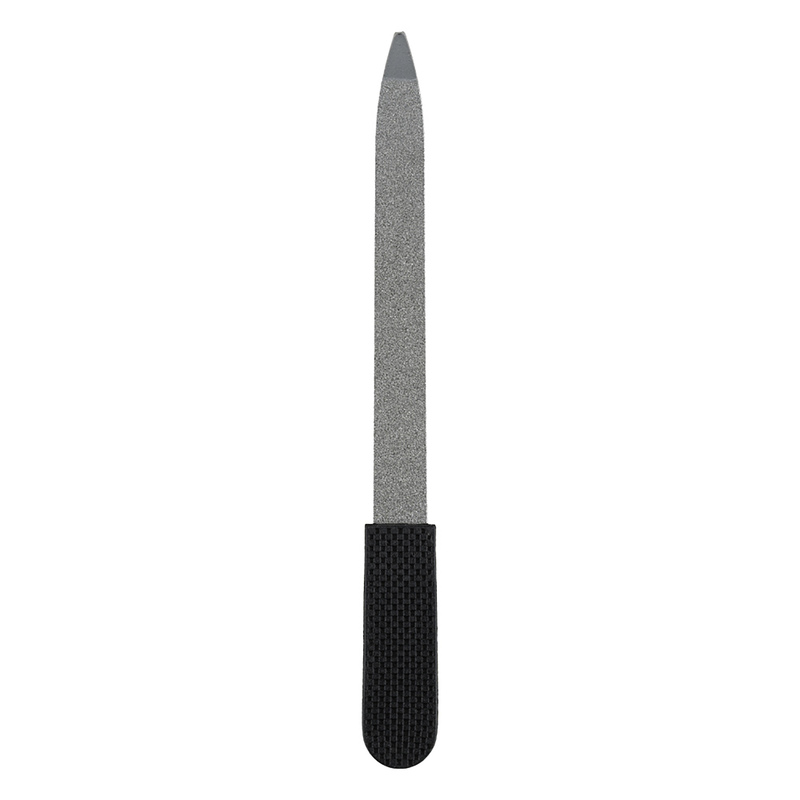 A rubber handle provides no slip control. 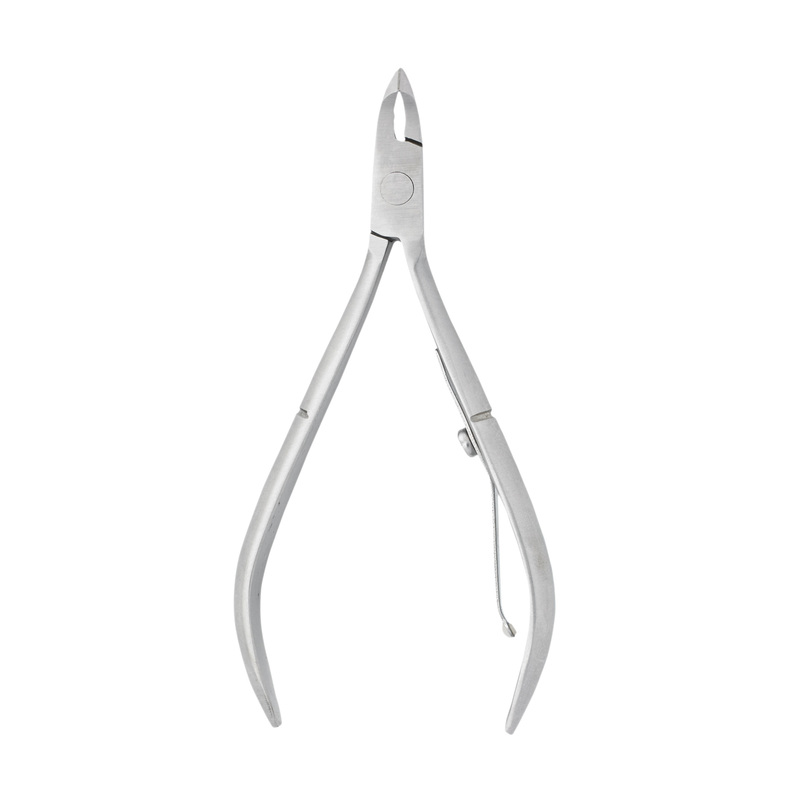 Constructed of high quality stainless steel for lasting results.